After Jazzercise this morning (that's right, Jazzercise. That post is next.) I was flipping through the guide on my friend's television. 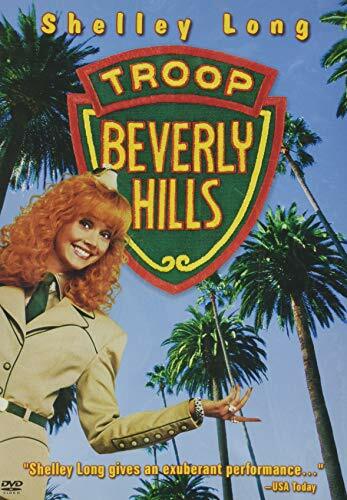 I saw certain letters from both "Snoop Dogg's Father Hood" and "Beverly Hills 90210" and I thought "Troop Beverly Hills" was up next! At least an "O.C." rerun was on to console my disappointment once I realized my mistake. Wow! If that doesn't send you into a full blown depression, I don't know what will. Thank goodness for the OC. I bet "Don't Tell Mom The Babysitter's Dead" was on somewhere, too. Exactly what I was going to say, e.
And I'm the random one? ?